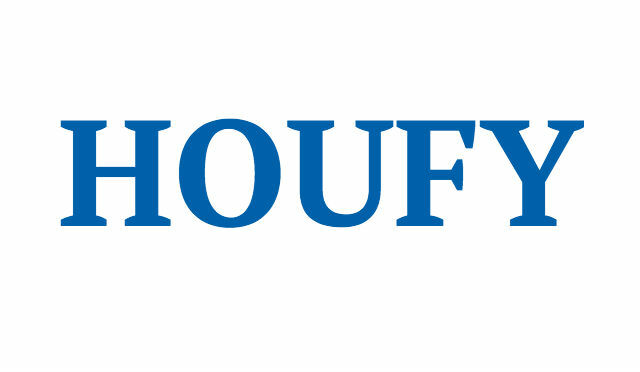 To follow Matias Torrens, please log in to Houfy or create an account. Magnificent modern garden villa, sorrounded by jungle views and just a few minutes drive from the best beach at Tulum, at mexican Riviera Maya. Once known for its pristine beaches and laid back ambient, now also worldwide famous as a yoga mecca, a stylish living spot and for its world class restaurants, spas & trendy boutiques. It is a spacious and confortable space with floor to ceiling sliding windows that open towards a privae terrace and garde witn pool, creating a splendid interior-exterior living area sorrounded by jungle views. A cooking-dinning open area, living with doble sofa-bed and 1 toilet. The master bedroom, king size bed,with a window that opens towards a private terrace with garden, plus full bathroom. The second bedroom with king size bed and full bathroom. Fully equiped Kitchen: refrigerator, microwave oven, toaster, electric cooktop, blender, coffe maker, water dispenser, cooking accessories, etc. Daily cleaning services is included in price. Welcome pack also included..
SAASIL agreement with beach clubs and cenote El Encanto provides its guests access, special attention and rates. Private terrace with private pool. Prohibido fumar. No se admiten mascotas. La hora de llegada es flexible. Salida antes de las 16:00.